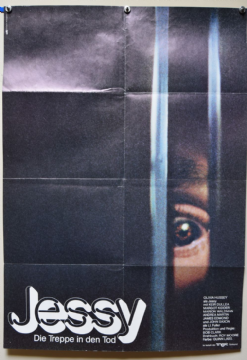 Black Christmas (Film Funding Ltd of Canada,1974) German A1 Poster Size 33" x 23"
Incredibly scarce German A1 for Black Christmas starring Olivia Hussey and Margot Kidder. The poster has the lightest of fold wear. Displays incredibly well.